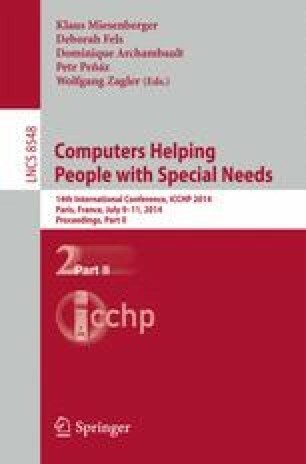 This paper discusses the need for an evaluation framework specifically for (ICT-based) learning technologies for disabled learners and demonstrates the limitations of existing approaches based on the evaluation of assistive technology or learning technologies for non-disabled learners. It presents elements of the first full such evaluation framework comprising a set of evaluation principles and aims and three evaluation methodologies. It has a wide range of applications including (i) stand-alone and comparative evaluations of ICT-based learning technologies for disabled people; (ii) identifying gaps in provision or the need for modifications; (iii) supporting the design and development of new technologies; (iv) supporting learners in making informed choices about appropriate learning technologies; and (v) supporting the policy process and determination of the future research agenda, including by evaluating the impact of various measures on the effective implementation and use of ICT learning technologies for disabled learners.